The Ligo Trade Ltd. was founded in 1996, in Pécs, as a family business. Its plant is located 50 km from Pécs, in the southern part of Hungary, near to river Drava. In the last 15 years our company has become well-known as an ingredient supplier for food industry. 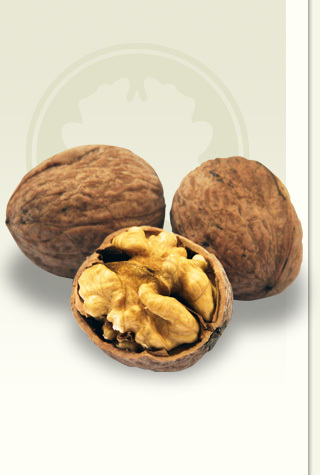 The main activity is the processing and sale of walnut kernel and other products, which are hazelnut, poppy-seed, pumkin seed and sunflower-seed. After careful monitoring these kernels are sold in a natural state or, in accordance with customer demand, are roasted, pasteurized (heat-treatment), cut, ground and sugar coated. Our plant has been expanded and renovated in the years of 2010 and 2011 to enlarge the scale of our products with confectionery goods, and to be more suitable to the requirements of the safety food production. Our objective is to satisfy the highest expectations of „Business-to-Business” transactions.